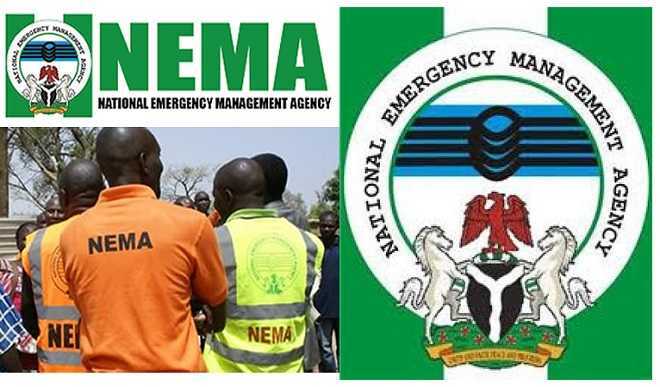 The Northeast Zonal Coordinator of National Emergency Management Agency, Mr Abdulsalam Badamasi was confirmed dead on Friday after he slumped in his hotel room, official said. According to NEMA Information Officer, Sanni Datti who confirmed the reports to Daily Trust by phone conservation, said the agency will come up with statement.
" Yes, He is dead, after he slumped at his room early hour on Friday and he was rushed to hospital but later gave up." Sanni confirmed. He was the Zonal Coordinator in northcentral Jos before his transfer to Maiduguri last month.